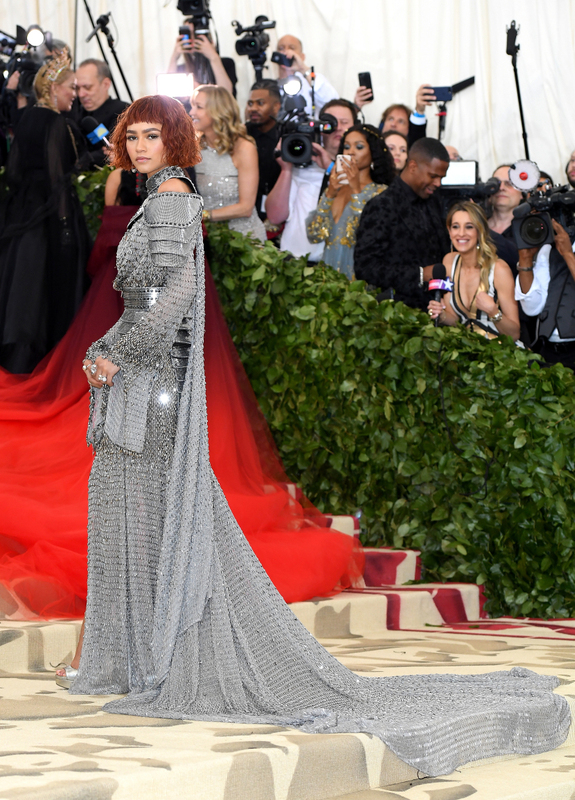 In case you’ve been living under a rock, last night was the 2018 Met Gala, the once-a-year fashion extravaganza when celebrities — from fresh-faced models such as Hailey Baldwin and Bella Hadid to Hollywood veterans such as Naomi Watts and Kate Hudson — put on their most avant-garde, over-the-top outfits without fear of appearing on a worst-dressed list. 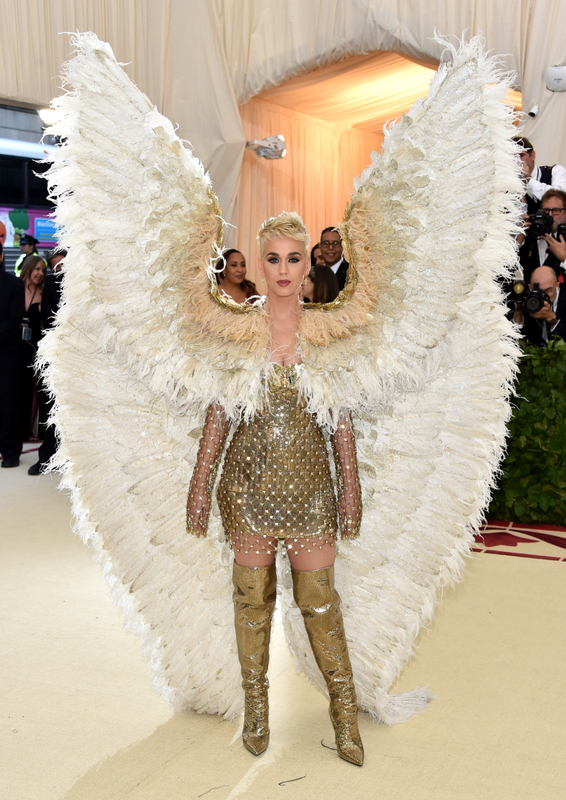 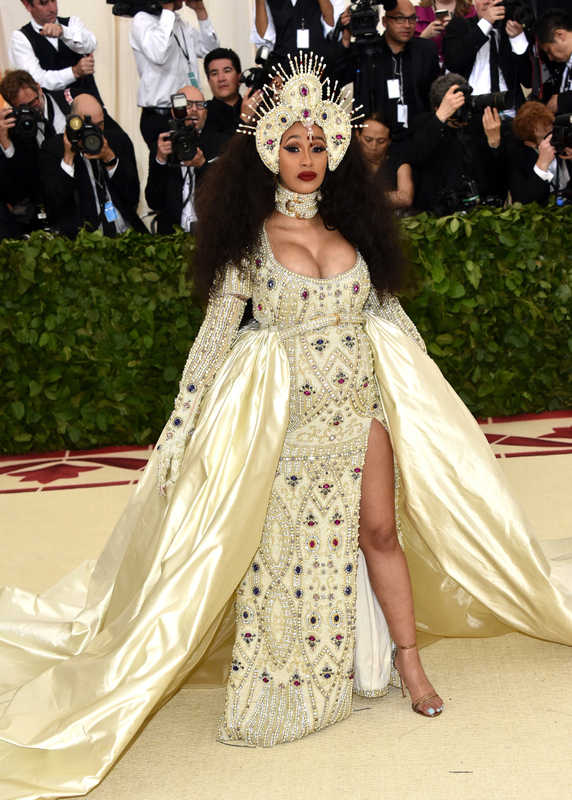 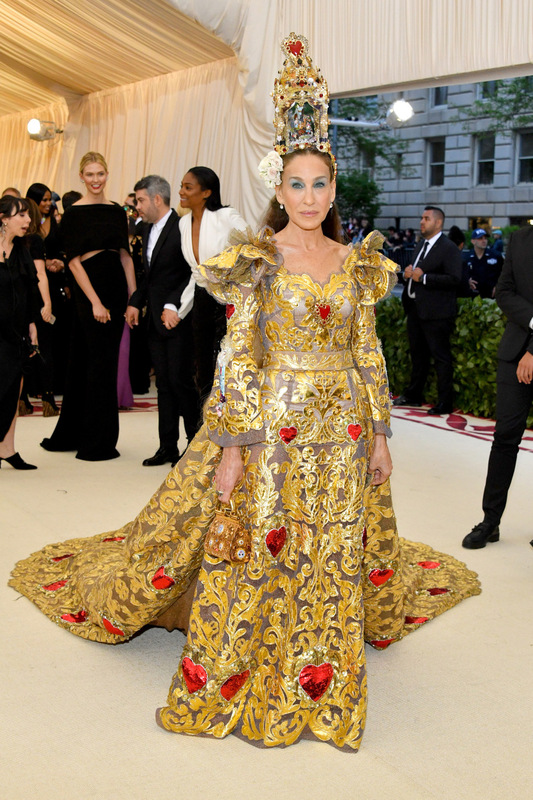 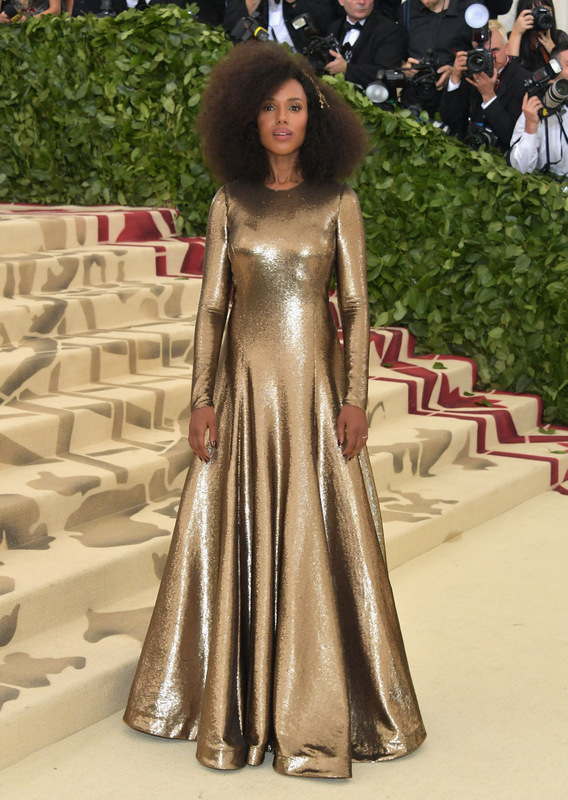 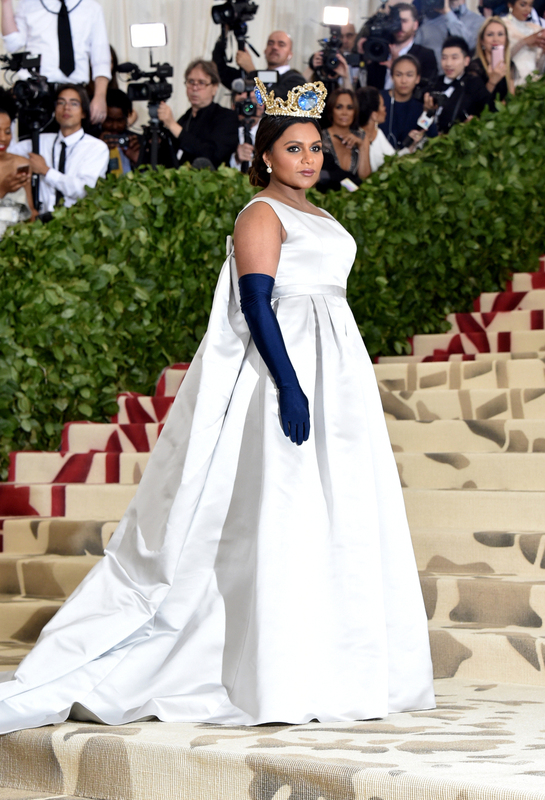 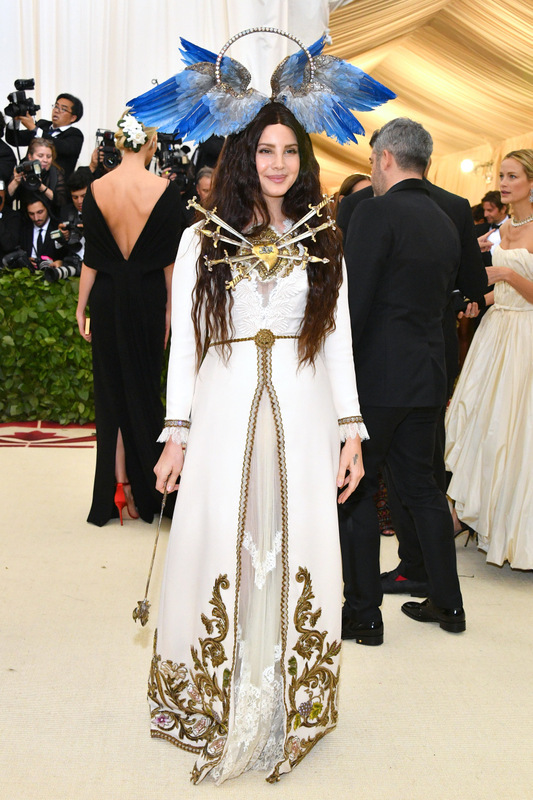 Given the controversy around this year’s theme, “Heavenly Bodies: Fashion and the Catholic Imagination,” we can safely say this year’s red carpet was anything but a snoozer. 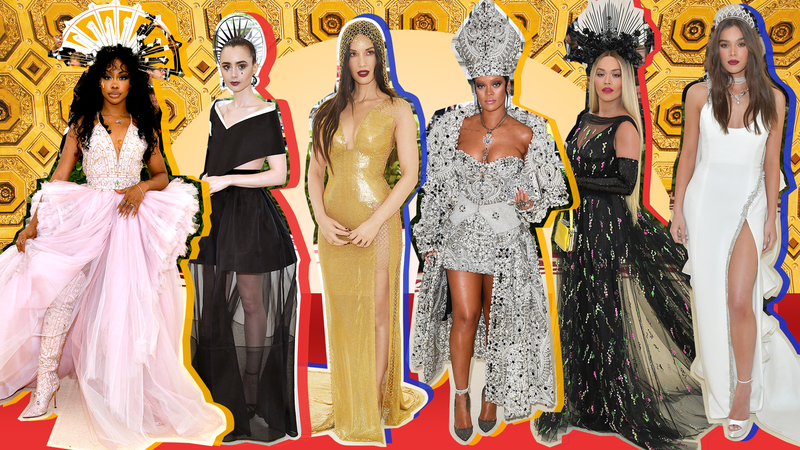 We’ve gathered every showstopping celebrity outfit from the 2018 Met Gala. 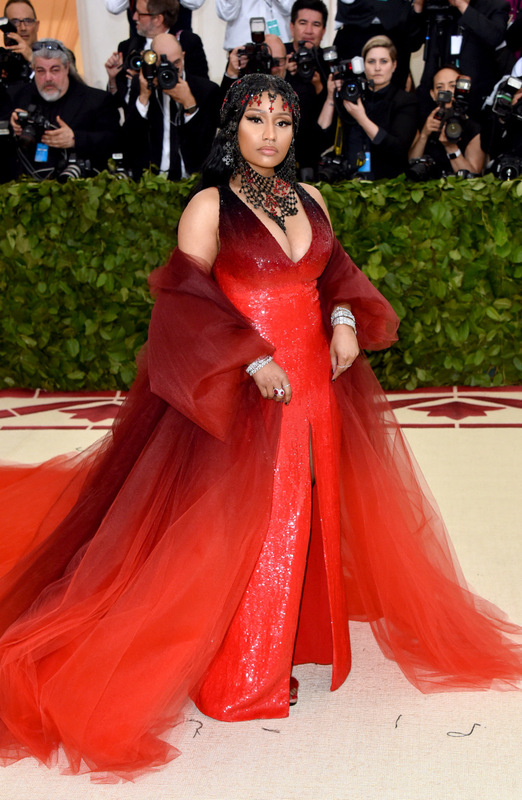 From stars who went the more literal route (i.e., crosses galore) to those who didn’t bother at all (hey, a pretty dress is still a pretty dress), these celebrity looks are giving us major fashion envy. 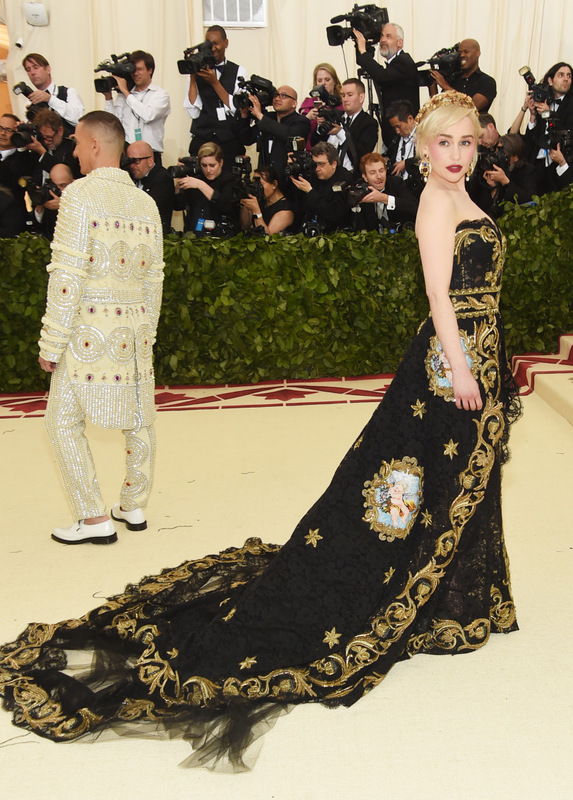 See what the stars wore.